Forest Trail Academy’s well-designed online K-12 Courses aims to give stack of knowledge and skills for the students in Pennsylvania. Forest Trail Academy is the leading online school serving students of Pennsylvania, other parts of nation, and abroad. 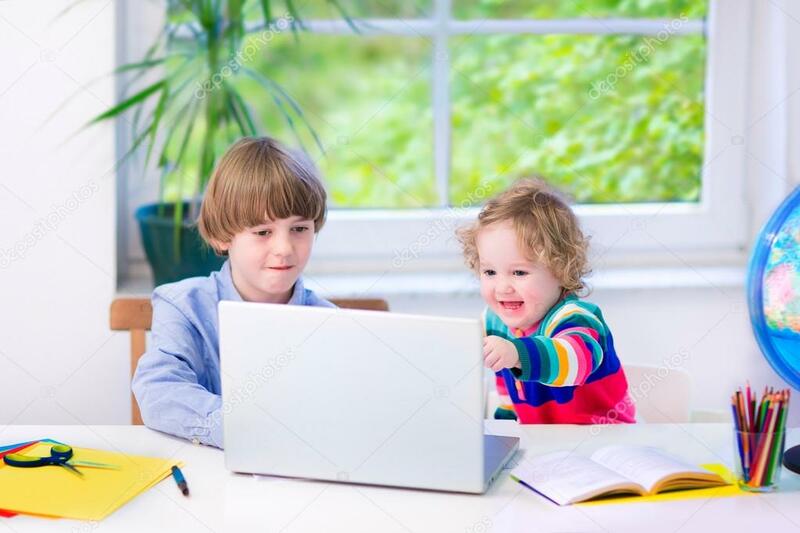 It offers online education to students Kindergarten through Grade 12.The learning environment, teaching methodologies, curriculum benefit students in Pennsylvania and their families. We offer online elementary school (kindergarten – Grade 5), online middle school (Grade 6 – Grade 8), and online high school (Grade 9 – Grade 12). Along with full-time courses, we also provide Individual courses, Credit recovery courses, Summer school courses and Advanced Placement (AP) courses. We are regionally and internationally accredited with NCPSA, MSA CESS, SACS/CASI-AdvancED, and Accreditation International (AI). Accreditations validate the level of quality of education offered by Forest Trail Academy. The courses are taught by highly qualified teachers, and the curriculum is aligned to the Common Core State Standards. Students enrolled in the state of Pennsylvania and from other places around the world are not confined to a physical classroom setting to earn an education. They are provided with access to courses through the online environment worldwide. The curriculum and the platform are developed by highly qualified education experts. Students attain academic instruction from experienced, professionally licensed teachers. We provide support from academic advisors, teachers, and administrative staff. We merely work for social development and academic growth of every student. We provide opportunities to students in attaining academic, personal, and community goals. We offer credit recovery courses to help students regain failed and or missing credits in order to get them back on graduating on time. We provide dual enrollment program for high school students who would like to earn the college credits or an associate’s degree whilst enrolled in high school. Advanced placement courses are offered to students to accelerate in earning college credits whilst in high school. We provide U.S diplomas for International students currently living in their countries and eliminate the tedious task of travelling to America to earn an American diploma. The degree and the credits earned from Forest Trail Academy are transferable and accepted by top colleges and universities around the nation. In the elementary school, children from Kindergarten to Grade 5 require a solid foundation of knowledge to support future learning. Their young minds will be ready for the basics, and they will acquire the necessary fundamental skills. The engaging lessons in the curriculum increase the love for learning which lasts a lifetime. Students in the elementary school are offered a curriculum developed by education experts. The curriculum includes projects, web quests, worksheets, quizzes, lessons, materials, assignments, and tests needed to acquire high quality learning. Children will learn the fundamentals of reading, writing, math, science and social studies. Middle school is the intermediary between elementary and high school courses in which students from Grade 6 to Grade 8 will gain course mastery of the disciplined subjects. These grade levels serve as a preparatory model for high school education. In middle school, students become increasingly independent, disciplined, and accountable for their learning. They learn core subjects of English, Math, Science, and Social studies along with an option to select electives of their interests. Students are encouraged to take ownership of their studies in order to be promoted to high school. Online high school courses afford students from Grade 9 to Grade 12 to have access to an interactive wide range of coursework allowing them to work at their own pace at any place. High school courses serve as a prerequisite to college credit courses. Each high school course includes professional licensed teachers, lessons, projects, class room discussions, homework, web quest, essays, worksheets and tests. These students will learn advanced level of the core subjects Math, Science, Social studies, and English and to also have an opportunity to select electives from the diverse list of online elective courses. Our mission is to provide a safe and comfortable environment that motivates student to learn. We focus on preparing them in attaining their goals whilst encouraging the pursuit of intellectual and personal growth of every student. For the further queries and information, contact the Academic Advisors who will assist you in the selection of the courses in order to meet graduation requirements. You may also apply online. You may also contact us at 800.890.6269 /561.537.5501.